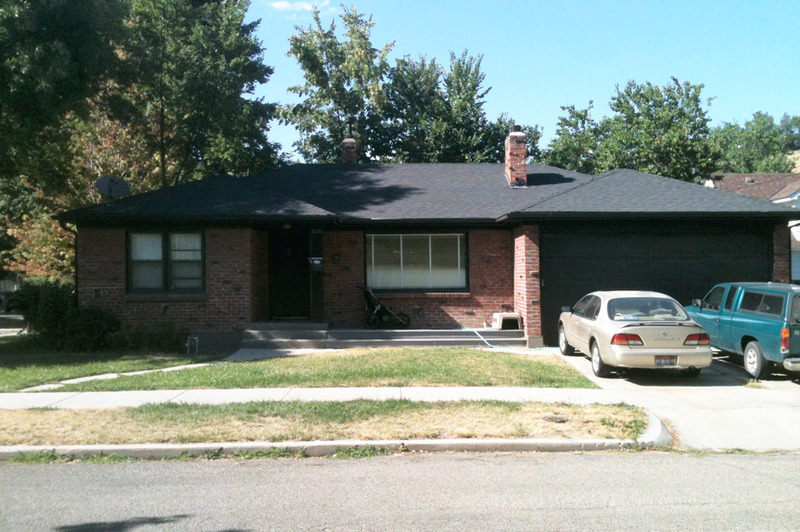 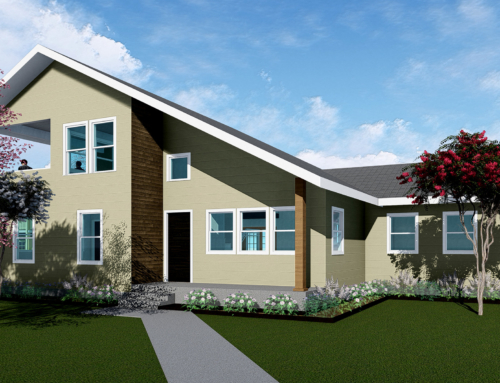 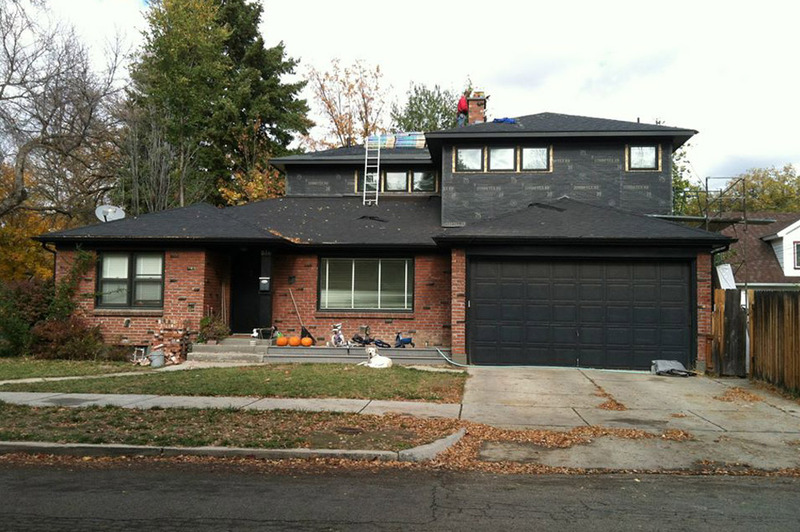 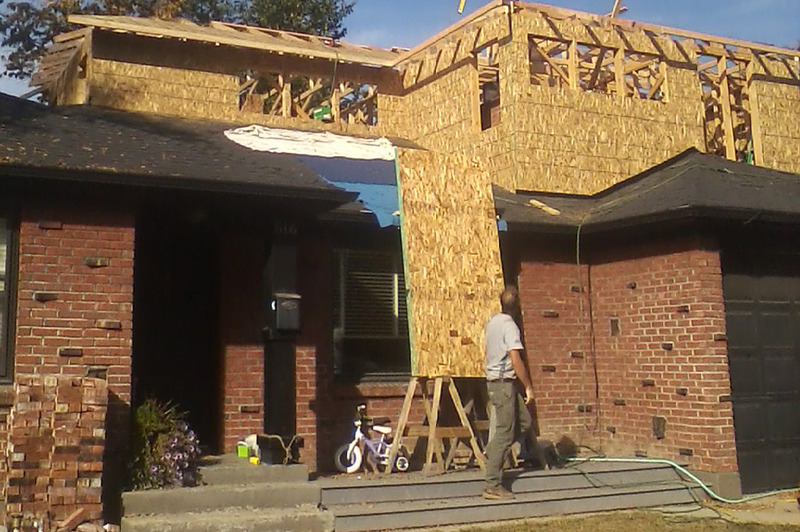 This addition took place at a 50’s era house in the North End Neighborhood of Boise, ID. 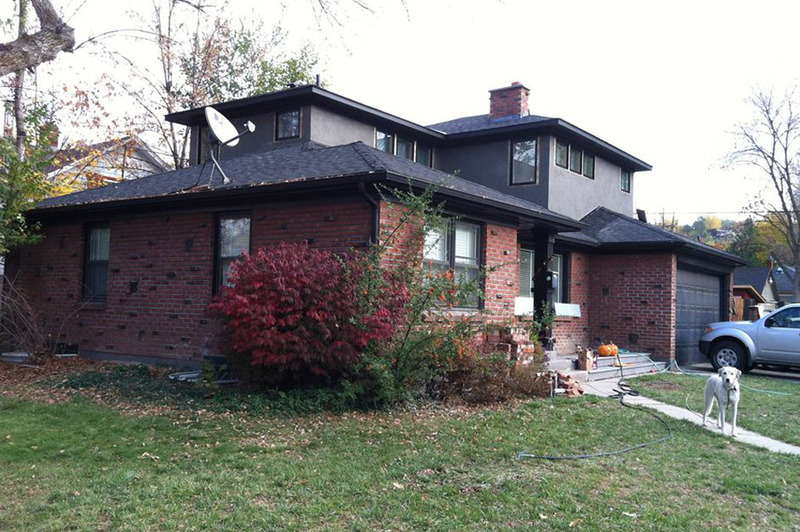 We provided the conceptual design and permit documents for a second story addition to a one story brick ranch home. 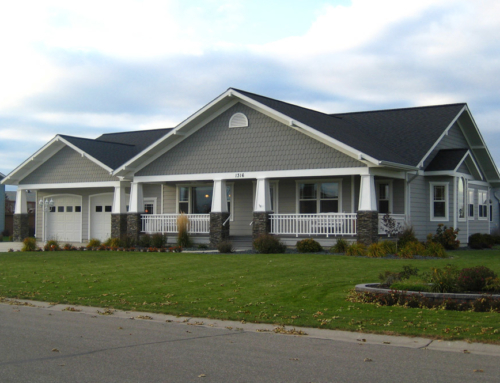 We worked closely with the owners to develop a design that enhances the overall massing of the structure and gives the home exceptional curb appeal. 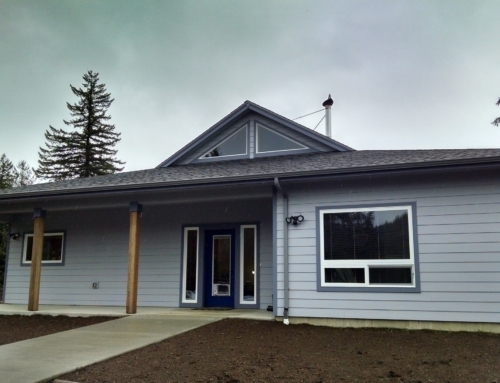 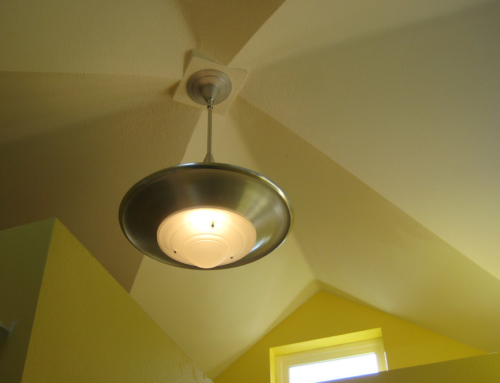 One of the owners is a very skilled finish carpenter and the addition has numerous built-ins and other opportunities to show his craft.